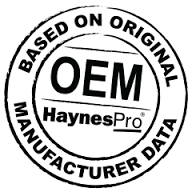 Online Haynes takes automotive DIY into the digital age with this new product. 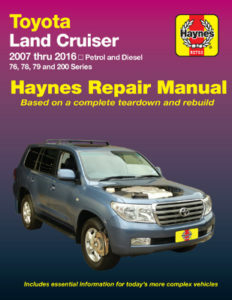 Haynes publishing now produces Online manuals, with the same in depth information as the printed manuals. 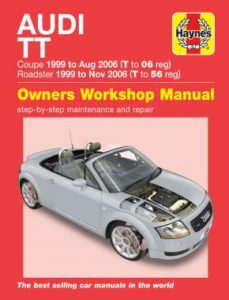 The Online manuals come standard with colour wiring diagrams and many “how to do” videos. 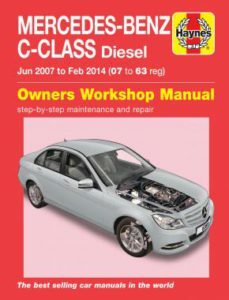 The On-line manual will be immediately available anywhere in South Africa. No postage costs. The cost is R350 (including VAT) for a yearly subscription. 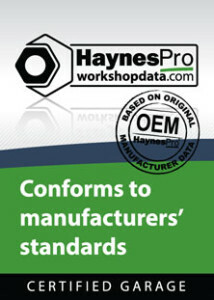 Contact the shop to find out if the Haynes workshop manual that you require, is available on-line. 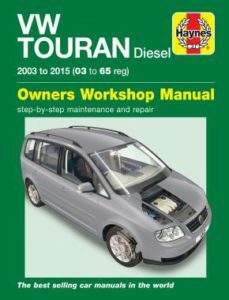 Please watch video below which explains the On-line manuals in more detail. NB: this is not a printed product. 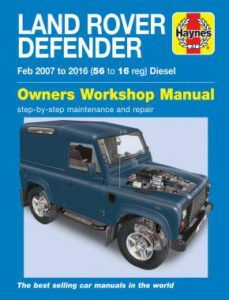 Advantages of an Online manual. • All-colour photographs with approx. 750 featuring in each product. • Photos can be enlarged so you can view key details. • All-colour wiring diagrams to help track problems quickly and easily. • Videos providing highlights of common DIY tasks. • Easy search functionality featuring ‘instant display’. 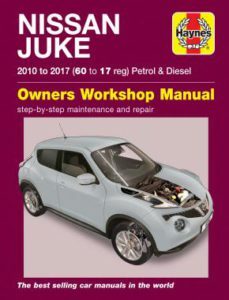 • Dictionary of automotive terms. • Hyperlinks to additional relevant information in other manual chapters. • Quick links are provided to take you to the most popular DIY tasks. • Troubleshooting section allowing you to quickly ascertain the cause of a particular problem. • Conversion calculator for imperial and metric units. 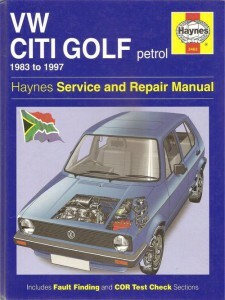 The main advantage is that the manual can be activated anywhere in South Africa. No postage is required. Instance access is available to information required. This is a cost saving in both time and money. HaynesPro MIWA Express chuggs to Cullinan : click on picture to enter link. 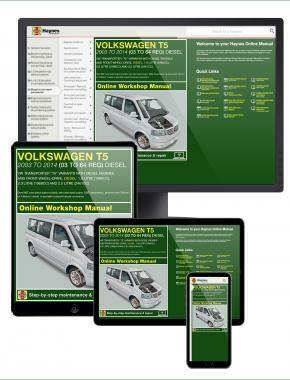 Car, LDV's, and Truck repair software for the RSA.